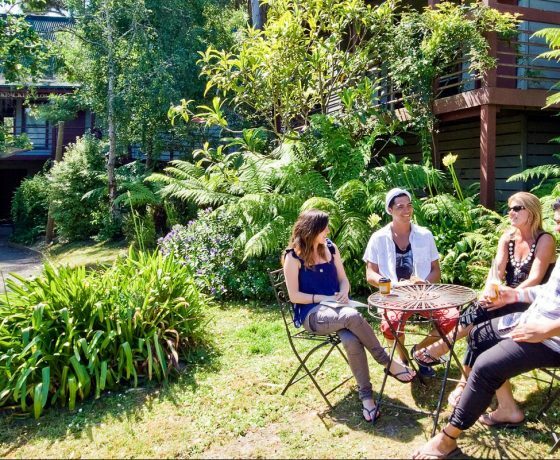 If you are looking for comfortable accommodation on a budget, then Lorne and surrounds back packers accommodation is for you. Centrally located in Lorne and other nearby coastal destinations. This sought after style of accommodation is the perfect choice for the budget conscious traveller lucky enough to enjoy the spectacular Surf Coast beaches and fabulous restaurants, cafes, bars and shops in Lorne and it’s surrounding towns on the famous Great Ocean Road in south west Victoria.